As President Barack Obama celebrates his election night victory, he faces a second term that presents both immediate and longer-term challenges, some with deadlines that must be confronted in the seven weeks before New Years’ Eve. And he'll do it with a Senate still in Democratic control and a House of Representatives again ruled by Republicans. The U.S. government faces enormous difficulties unless lawmakers can break the cycle of disagreement and dysfunction. NBC 'Meet the Press' moderator David Gregory reports. Americans re-elect President Barack Obama, a Republican House and a Democratic Senate after an estimated $6 billion dollars was spent on the election to try and swing the numbers. NBC's Political Director Chuck Todd discusses where we go from here. The current income tax rates expire on Dec. 31. A popular middle-class tax break, the $1,000-per-child tax credit for each child age 17 and younger, will be cut in half unless Congress and the president take action before the end of the year. The temporary reduction in the Social Security payroll tax is also set to expire. As a result of all this, according to the Tax Policy Center, the average tax burden will increase by almost $3,500 per taxpayer in 2013. In addition, the Affordable Care Act, starting on Jan. 1, imposes a $20 billion tax increase in 2013 on people with incomes above $200,000, or $250,000 for joint filers. According to the Bipartisan Policy Center, by sometime in February the federal government will reach its borrowing limit, even with the use of extraordinary stopgap accounting measures by the Treasury Department to push back that date. The House Republicans only very reluctantly voted to raise the debt limit in 2011 after the impasse between Obama and the House GOP over debt had severely shaken the confidence of investors in U.S. financial markets. The new House may be even more resistant to a debt ceiling increase with Obama winning a second term. 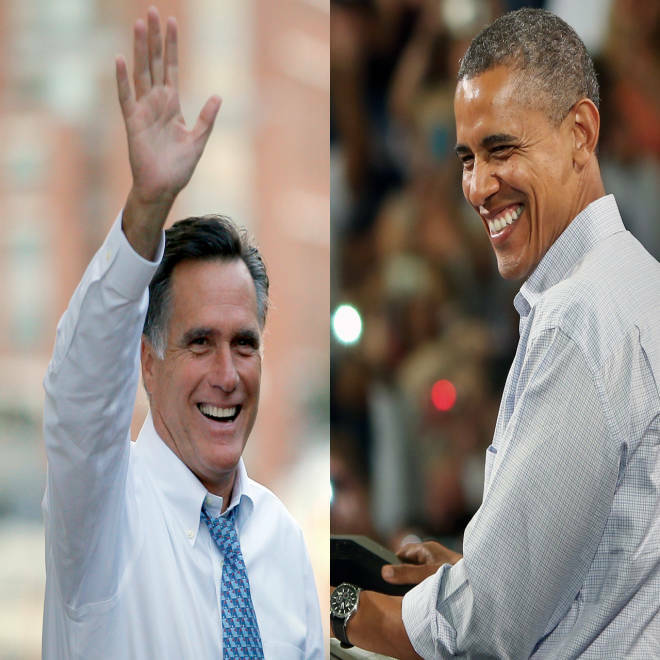 In the final push in the 2012 presidential election, candidates Mitt Romney and Barack Obama made their last appeals to voters. After securing a second term, Obama will, at a minimum, need to nominate a new Treasury Secretary to replace outgoing Tim Geithner and a new secretary of state to replace Hillary Clinton. Depending on the mood and membership of the Senate, the nomination hearings could prove contentious. Obama will also need to win Senate confirmation for those nominees selected to fill 82 judicial vacancies. The administrative mechanism to carry out “Obamacare” needs to be designed, refined and run. Congressional Republicans are especially hostile to the Independent Payment Advisory Board, an outside body of experts, picked by the president, which is supposed to propose cuts in Medicare spending, with those cuts getting special fast-track consideration in Congress. So far Obama has appointed none of IPAB’s 15 members. Those nominees will be subject to Senate confirmation. NBC's Chuck Todd takes a look at the popular vote numbers from the 2012 presidential election. The phrase “weapons of mass destruction” may have gone out of fashion after U.S. forces failed to find any in Iraq after they invaded in 2003, but there’s no dispute that the Syrian regime does possess a large arsenal of chemical weapons, including nerve gas. Some of those weapons and ingredients might go missing as the civil war grinds on. Meanwhile Syria’s ally Iran has carried on work to build nuclear weapons and is not cooperating with the UN’s International Atomic Energy Agency which is trying to find out more about the Iranians’ secret research.